During the 2017 Christmas Season, LEGO partnered with S4M and Carat to roll out the fun and personalized “Santa” chatbot shopper. The “Santa” chatbot helped parents easily select and locate LEGO toys they wished to purchase, online or in-store. To learn more about the campaign, checkout our Taking The Chat Out of the Bot video. 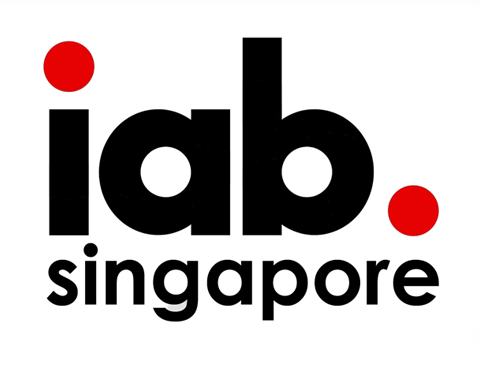 The Singapore Media Awards strive to reinvigorate enthusiasm around the media industry and celebrate the ecosystem’s continued progress and evolution. 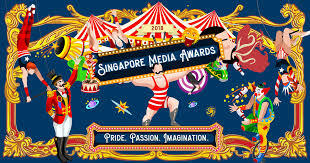 The winners will be announced at the SMA Awards Gala taking place August 29th at the renowned Marina Bay Sands in Singapore. Good luck and congratulations to the nominees! You can find a complete list of the nominees in each category here. Be on the lookout for the results!